ancestrale — and how home winemakers everywhere can use them at home. There are many reasons that 10 wines made from the same grape may taste completely different, and often it is because the winemaker planned for them to. Learn about how the location a grape is grown, as well as the decisions a winemaker must make, impact the outcome of a wine. 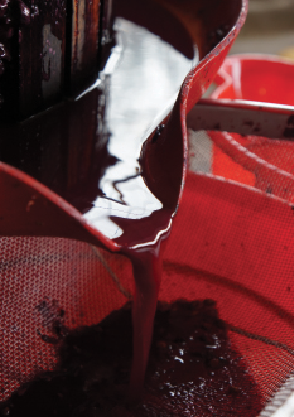 There are some intricacies when making red table wines from hybrid grapes that vinifera winemakers don’t experience — from growing practices, pre-fermentation techniques, and right on through to post-fermentation adjustments. in order to influence the final outcome. 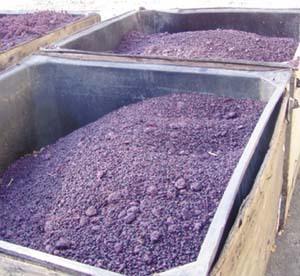 When the grapes come into the winery, the very first choices you will make as a winemaker will be done in the unfermented must. Buying your first lug of grapes can be intimidating, but it does not need to be. Get some pointers before committing to your first box of grapes. Want to make wine from fresh grapes but not sure how to go about getting them? Here’s an introduction about sourcing grapes. Sourcing fresh grapes directly from a grower can be a fun and rewarding experience for home winemakers. Get some tips for making the most of buying grapes straight from the vineyard.